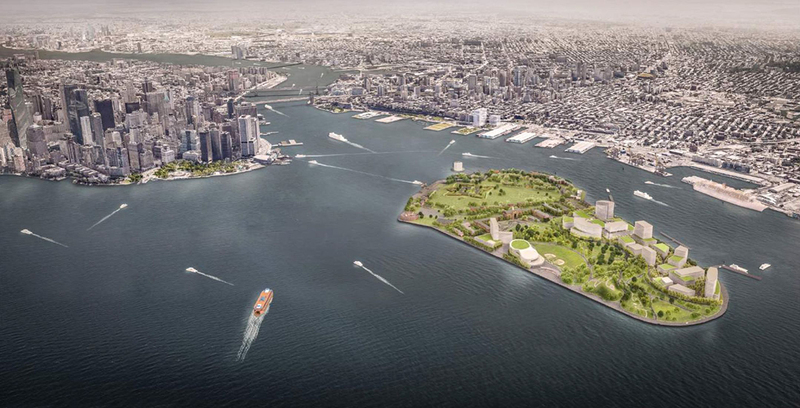 The Mayor’s Office plans to rezone the south shore of Governors Island to make way for a proposed 4.5 million-square-foot mixed-used development. A public hearing will be held next month as part of the environmental review process. What’s the best way to get from Brooklyn to Queens during rush hour: bike, Uber, taxi, subway, bus, or electric moped? 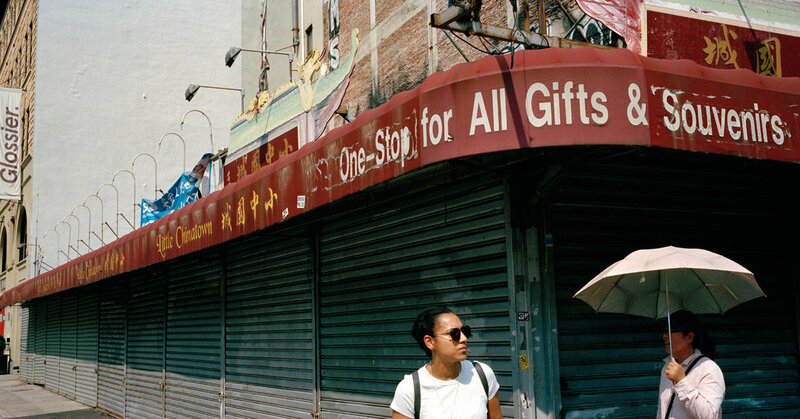 Laden with public art, these concrete palaces shouldn’t be handed over to developers in the hopes of boosting density. Temperatures on platforms are reaching past 100 degrees Fahrenheit. Some cars aren’t much better. How did we get here? 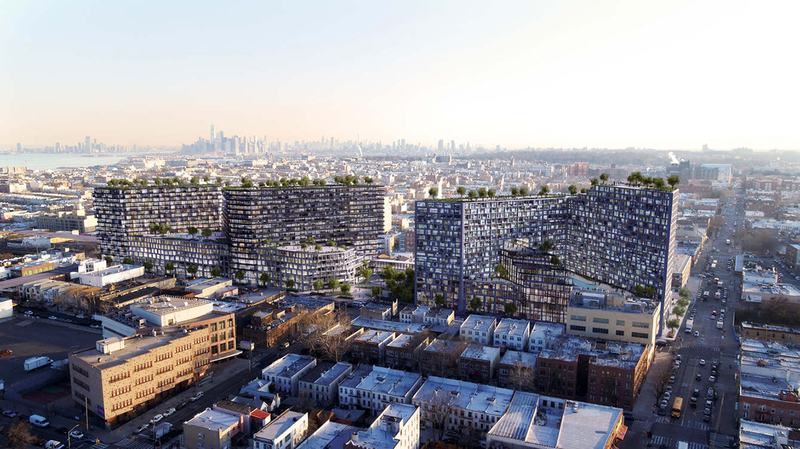 A 240,000-square-foot complex planned for Brooklyn’s Sunset Park features three, mid-rise buildings, a public park, retail space, a hotel, and more.